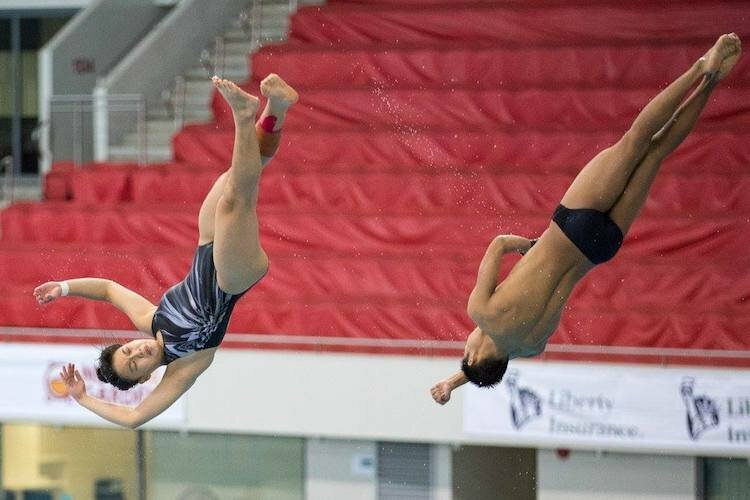 Ashlee Tan emerged victorious in a hard-fought battle at the Women’s Open 3-metre Springboard event before clinching gold again at the Mixed 3-metre Springboard Synchronised with Joshua Chong at the 8th Singapore National Diving Championships. 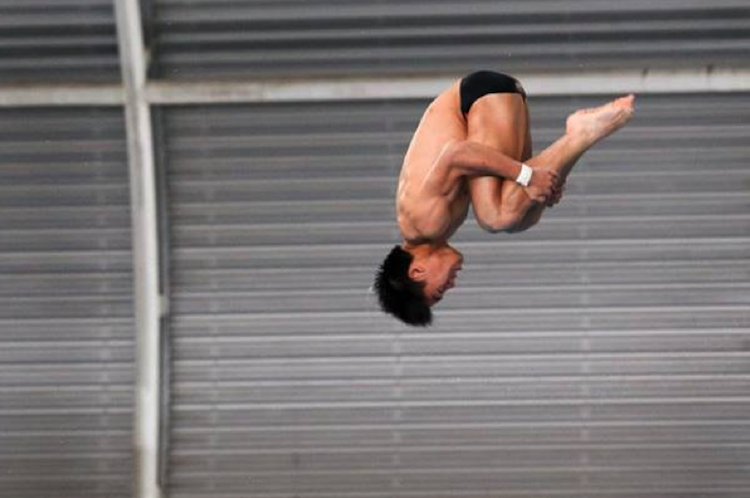 The final day of the 8th Singapore National Diving Championships saw Singapore take the top four spots in the Men’s Open 3-metre Springboard. 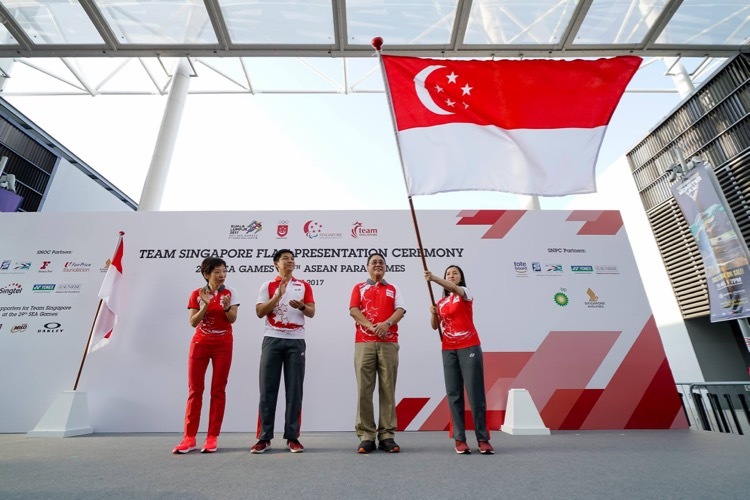 Myra Lee competed alone in the Women's Open 10-metre platform before finishing first with Freida Lim in the Open platform synchronised event, while Fong Kay Yian and Ashlee Tan also came out tops in the 3-metre Springboard Synchronised event. 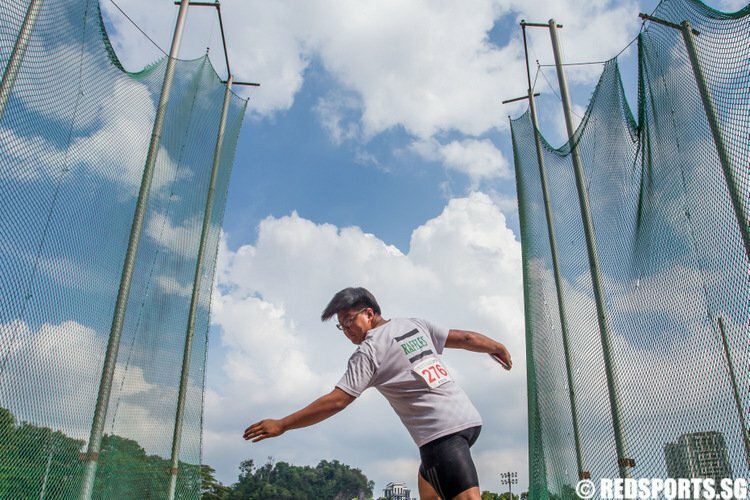 Joshua James Chong showed his tenacity as he competed over three events on Day 2 of the 8th Singapore National Diving Championships winning two golds in the 3-metre Springboard and Synchronised 10-metre Platform, and another silver in the Men’s Open 10-metre Platform. 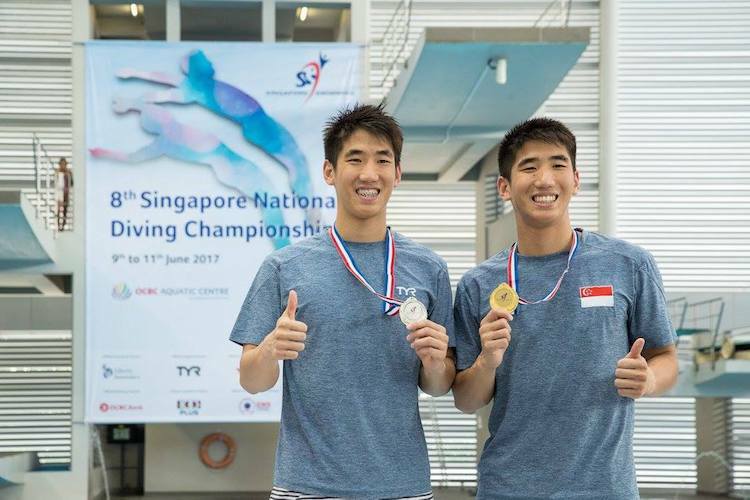 he diving twins, Timothy and Mark Lee, were completely in sync as they bagged the gold medal in the 8th Singapore National Diving Championships Men’s Open 3-metre synchronised event with a final score of 368.16. 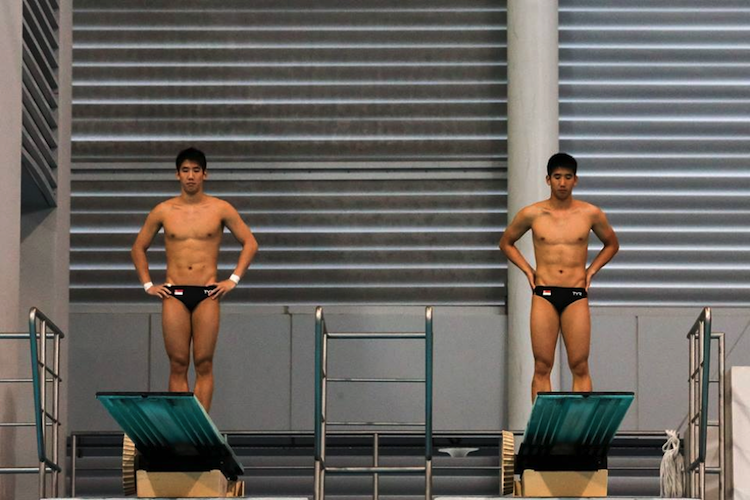 Singapore dominated the Men’s 8th Singapore National Diving Championships 1-metre Springboard event with twins Timothy and Mark Lee coming in first and second respectively while also booking their tickets to the World Championships in Budapest this July. 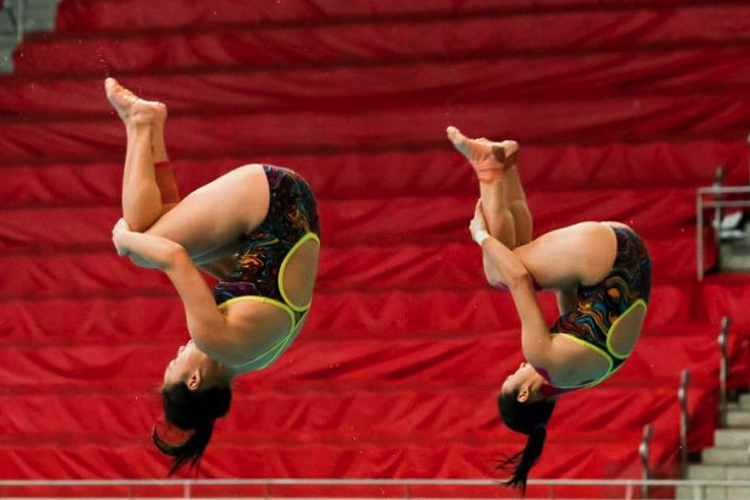 Team Singapore national divers Myra Lee and Ashlee Tan finished second and third respectively with scores of 229.55 and 220.25 in the Women’s FINA Open 1-metre Springboard. 31-year-old Shaye Boddington of New Zealand claimed the top spot with a final score of 235.10.